How to take advantage of Party BUS Services? Planning a surprise party for your kids coming birthday? 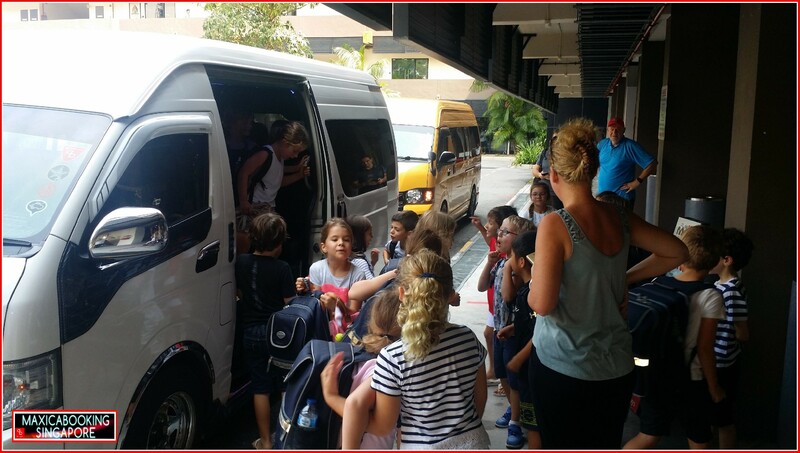 There are plenty of places for you to choose from but if you want something that can offer a whole lot of great things and excitement for everyone to enjoy, do try Singapore’s version of Party BUS – 13 seater mobile party. In fact, this is one of the most in trend and popular mode of transportation which is ideal for both kids and adult. Whether you are from the city or from another country, you can simply take advantage of the party bus services offered today. A Party BUS is a popular type of vehicle which is widely used by both locals and expatriate for point to point transfers to parties, clubs and events or on hourly booking, simply for a drive around the city. There are times when you are not comfortable travelling with a very large group. But now, you may just formed a group that consists of five to a dozen members, book a party bus and head to the city together and get into party mood. Well, this already sounds to be something good for your own liking – a group that will not make you feel bored along the way. If the total number of your group is somewhere between five and thirteen then you can simply opt for a party bus booking because such kind of vehicle is specifically designed to accommodate as many as thirteen passengers at a time, providing every passenger an exciting, comfortable and convenient way to travel to any point of the city at any given time of the day. Drink driving pose heavy fine penalty and you would also end up losing your driving licence plus a jail-term. Choose a conveniant location where you could park all your cars and get onboard the party bus instead, to and from your chosen club destination. Or simply book for 1hr and do multiple pick ups location from each of your residentials before heading to town. For return as well or alternatively just hail a cab and head straight home, safe and sound without getting into any trouble with the authorities. There are times when you want to travel and tour around in times that are unexpected. There is nothing to be worried about because you can do it with the aid of our 24hr hotline +65 6200 7759. As of today, this type of transport service is offered in the city all the time so, it will be possible for everyone to find and hire one for their respective travel purposes. With the continuing influx of tourists, visitors and travelers in the city, many companies that offer party bus services make it a point to offer their services 24 hours a day, 7 days a week. Many club hoppers these days are looking forward to finding a kind of transport service that is hip yet reliable and allows them to save money along the way. With a party bus from the SG Unity Limo group, you are given that opportunity to save. Aside from the standard and reasonable rates offered by most party bus companies, you are also given the chance to choose from the different packages offered. And the amount that the company incurs to you can be equally divided among your group, allowing each member to pay something which is more reduced and made even more affordable. As such, you can have extra savings that you can use for the other expenses that you need to cover on your night out to the city. There are many more ways by which you can take advantage of a party bus. Find out about these by hiring party bus services from a trusted and reliable company today! 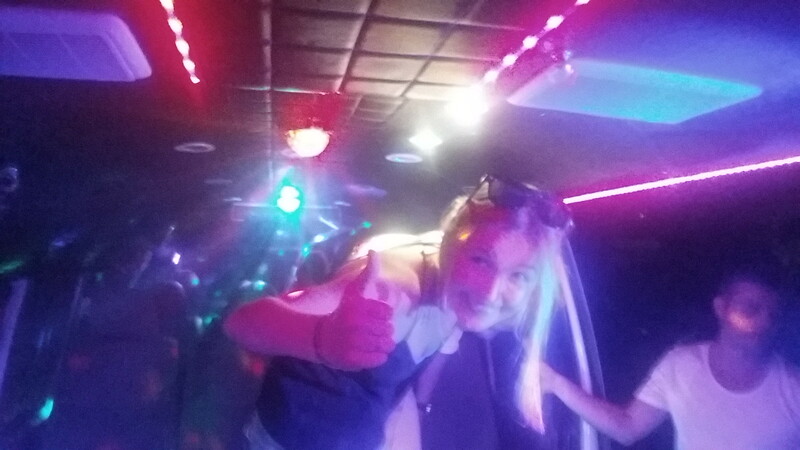 This entry was posted in Party BUS, Party Bus Services and tagged bachelorette party bus, birthday limo party bus, birthday party bus for kids, party bus charter, party bus club hop, party bus for bachelor party, party bus for birthday, party bus for events, party bus shuttle service, party bus transfer services. Bookmark the permalink.